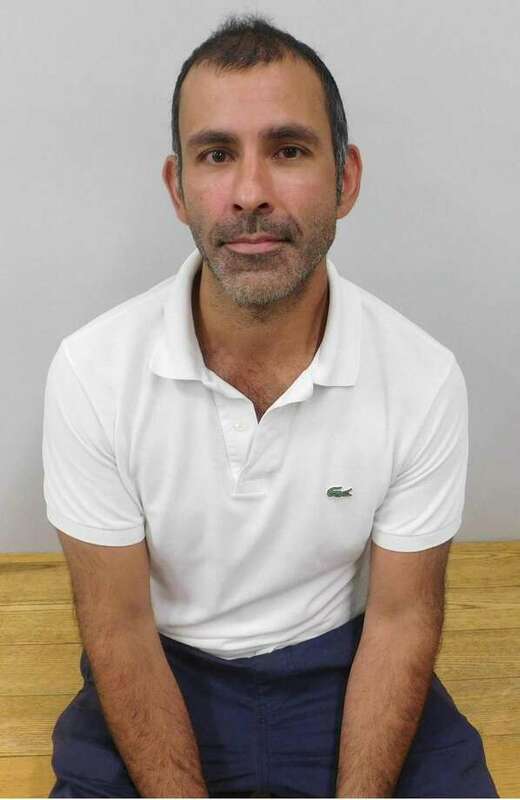 Westport resident Neil Bhatia was arrested in Westport on July 18 on charges of criminal violation of a protective order (2 counts), and second degree harassment. WESTPORT — Police said a Westport man violated a protective order by sending harrasing phone calls and messages. On July 3, the victim, who had an active protective order against resident Neil Bhatia, contacted police on report of harassing calls and messages. Bhatia, 41, allegedly called the victim 24 times, on July 2 and sent multiple derogatory text messages in violation of the court order, police said. Police submitted a warrant for Bhatia’s arrest and on July 18, he turned himself in on the active warrant. Bhatia was charged with second-degree harassment and and two counts of violation of a protective order. He was released after posting $50,000 bond and was scheduled to appear in state Superior Court in Norwalk on July 19.